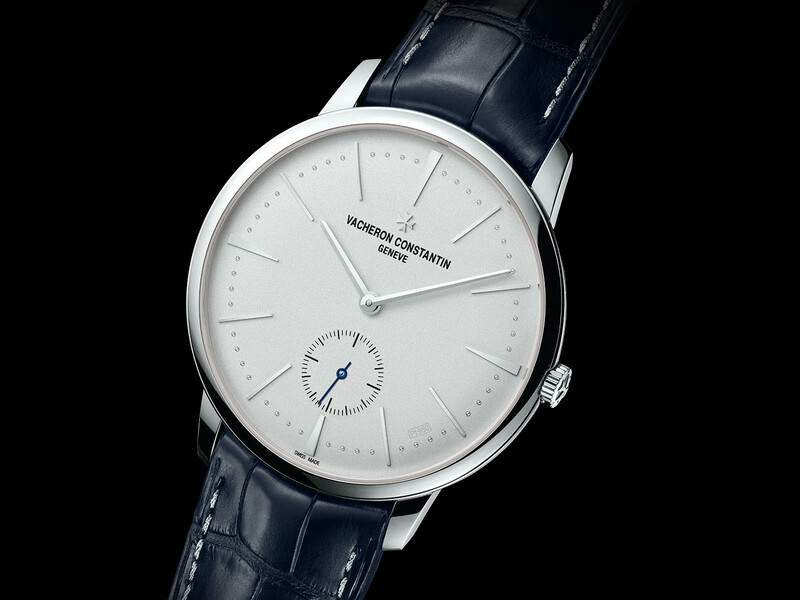 Vacheron Constantin introduced its Patrimony Collection Excellence Platine model which is all manufactured from precious materials and offered with a limited span of 150 units. 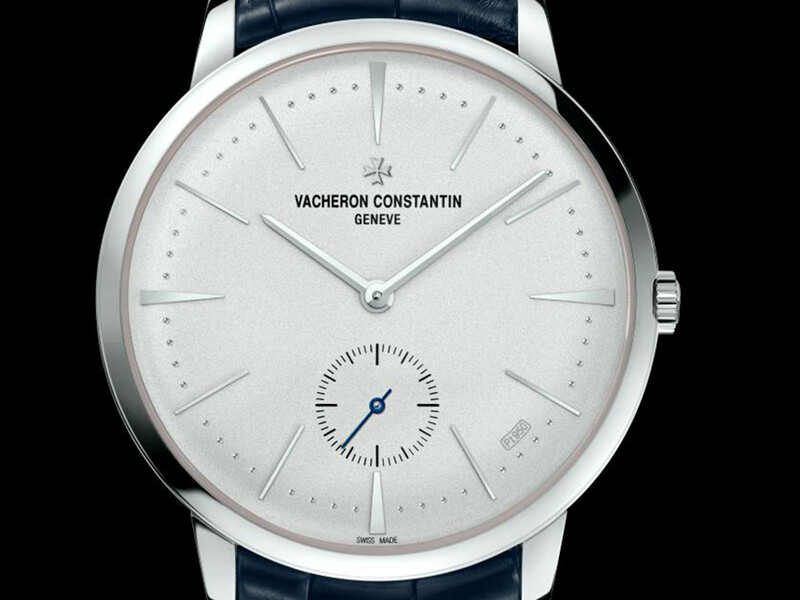 "Collection Excellence Platine" is a concept that Vacheron Constantin introduced in 2006. 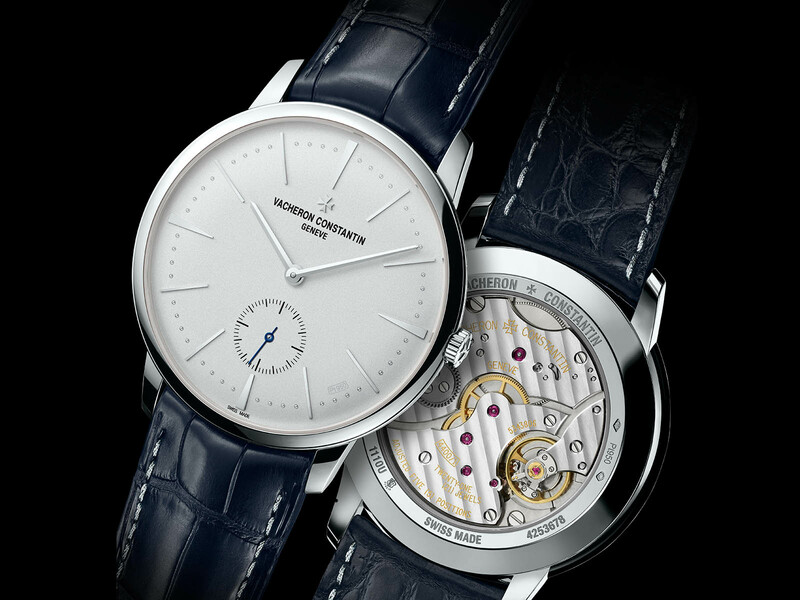 The concept brings Swiss watchmaking and valuable materials together to create a high-level experience for watch enthusiasts with its latest model Vacheron Constantin Patrimony Collection Excellence Platine. The model, which has a 42mm case diameter and a thickness of 7.65mm, completely conforms to the definition of a dress watch. The case is made of Grade 950 platinum which makes it a tad heavier than it looks however, I believe it will not cause any discomfort due to the compact size of the case. The platinum case sports scratch resistant sapphire crystals on both sides and it is water proof up to 30 meters. The dial of the new model is also made of Grade 950 platinum. The dial sports 18K white gold hands and indices over the micro bead blasted surface which slightly eliminates the simplicity dominating the overall look. One of the most beautiful details on the dial is the "Pt 950" text, which is between 4 and 5 o'clock. 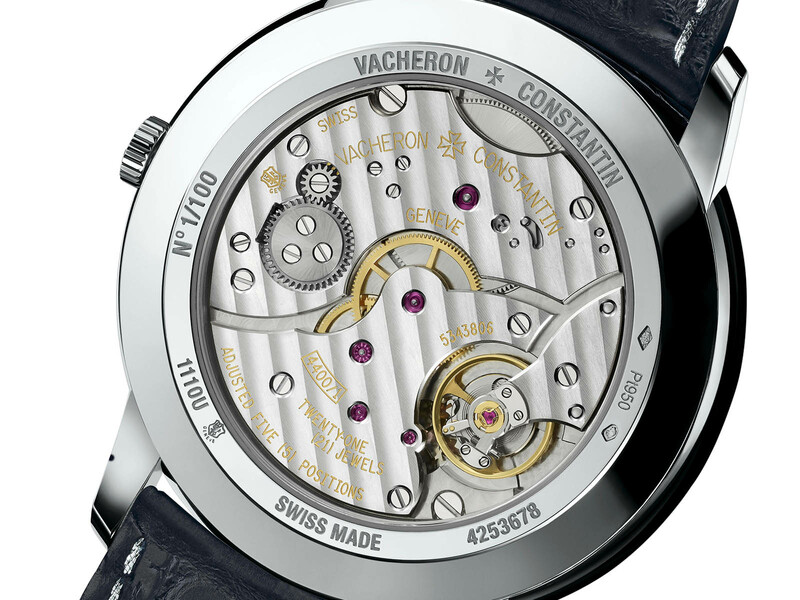 Vacheron Constantin Patrimony Collection Excellence Platine is powered by the Caliber 4400 AS. The in-house movement beats at 4Hz and offers a power reserve of 65 hours when fully wound. The Geneva Seal approved hand-wound movement is composed of 127 individual parts. The model is offered on a blue alligator strap (with alligator leather lining) that is secured with a Grade 950 platinum buckle. Vacheron Constantin Patrimony Collection Excellence Platine is limited to 150 pieces and it is available at US$ 37.400 (US list).